Drivers were left with severe delays across Salford on Monday morning after multiple road accidents on major routes. An early accident on the M62 westbound heading out of Manchester closed two lanes with queuing traffic back to the M602 at Junction 2 Gilda Brook Road. 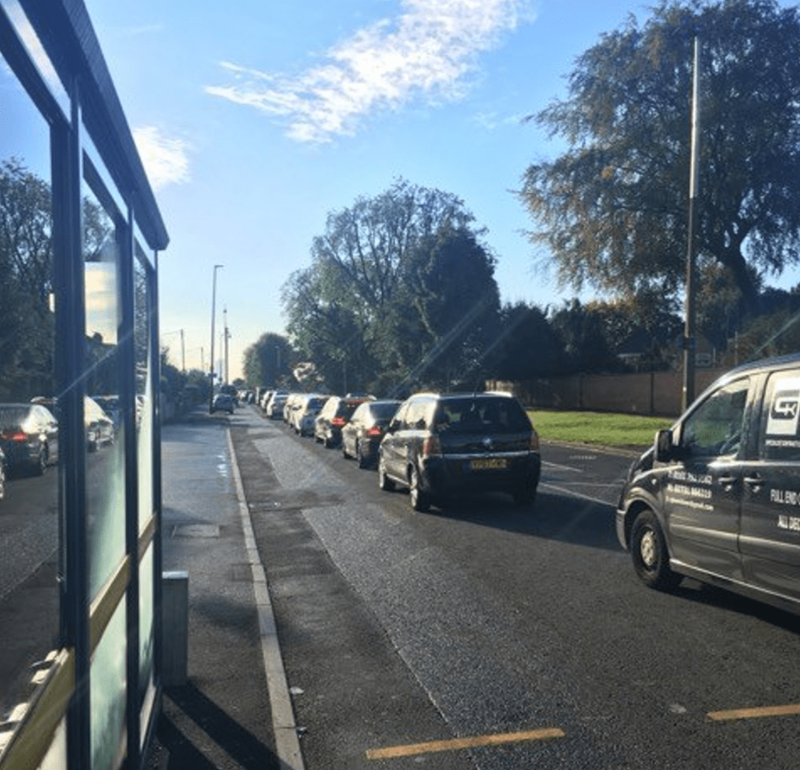 Drivers trying to avoid clogged routes found heavier than usual traffic on Langley Road in Agecroft and Littleton Road in Kersal. The A580 East Lancs Road was stop-start all the way from Swinton to Church Lane in Golborne after a broken-down vehicle blocked traffic. Readers reported queuing traffic in Walkden, on the A575 Walkden Road southbound heading towards Worsley. And as of 10am on Monday two lanes are currently closed on the M60 anti-clockwise between Junction 16 at Pendlebury and Junction 15 for the Swinton Interchange because of a broken-down vehicle.